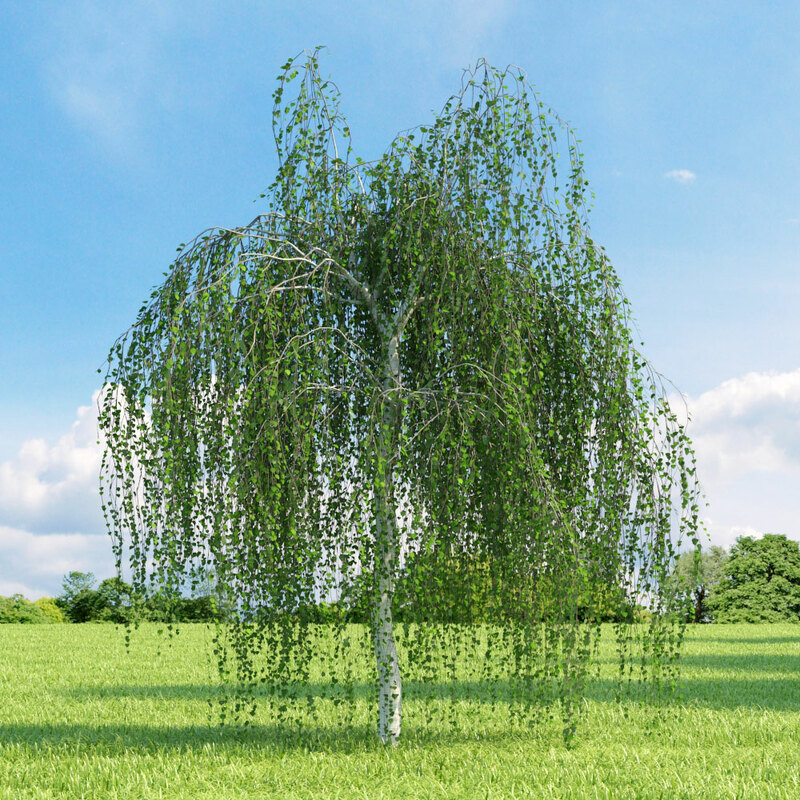 European birch is native to Europe and Asia Minor and grows the best in areas with cool summers with little humidity and grows in wooded areas, heaths, hills and slopes. It grows to from about 9.144 meters to 12.192 meters tall with tiny flowers during the spring months. Betula pendula have a small (440-Mb) genome and is great for studies.